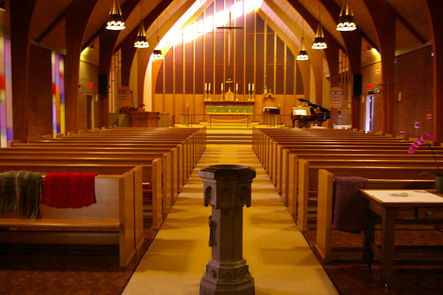 Saint David of Wales is a great venue for special events, workshops, or meetings. We especially love when community events about art, families, and sustainability are hosted in our building. Please view our venue options, then complete the form below to begin the scheduling process. All space use is subject to availability and approval. 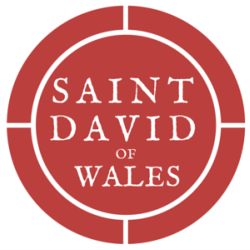 Your patience and understanding that Saint David's is first and foremost a church is very much appreciated. In keeping with the changes in our city and the ever-increasing costs of keeping up a building the size of Saint David's, suggested building use fees will be increased in the near future. Thank you for your patience and understanding. Before sending your inquiry, please at our calendar to see if your date is available! Don't forget to take a look at our calendar to see if your dates are available. Find a link to the calendar in the tabs at the top of the page. All are welcome to use our restrooms, folding chairs, tables, and furniture as needed. 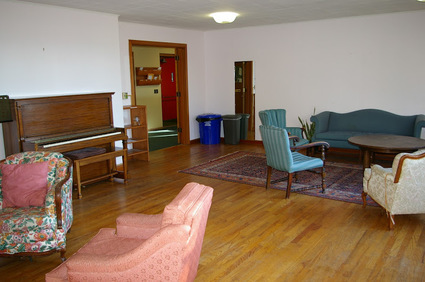 Contact the our Building Coordinator to schedule a tour or stop over for one of our many weekly activities. Inquiries are answered in the order in which they are received. Please allow up to one week for a response to your Building Space Rental Inquiry. Staff hours are limited, and we will do our best to get back to you as soon as possible. We thank you for your patience and understanding.